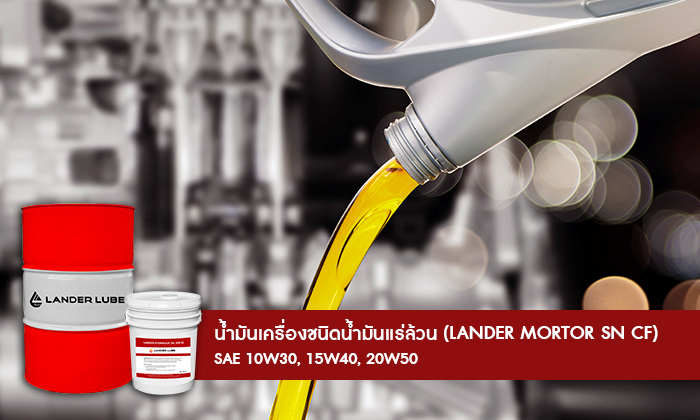 High quality lubricants for all kinds of automobile for gasoline engines. Various kinds and grades are available which will meet your engine's needs based on API (American Petroleum Institute) standard. Our products are qualified and accepted by Department of Energy Business, Thailand's Ministry of Energy.